When the project first began in 2010, the goal was simple: collect enough pocket change during the season of Lent to sponsor one child in Haiti for a year. There were about thirty Cherubs and we had seven weeks. If each of them were able to collect $8 we could combine our smaller contributions into one large contribution and succeed. But we only wanted pocket change. Why? Because people don't usually think very much about the small coins in their pockets and purses. Added up, however, we believed that all those small coins could amount to something significant. So the overall vision for the project was that a handful of small coins – collected by a handful of small children – could affect the life of just one child in Haiti in a big way. Long story short, they exceeded their goal that year and sponsored more than one child. 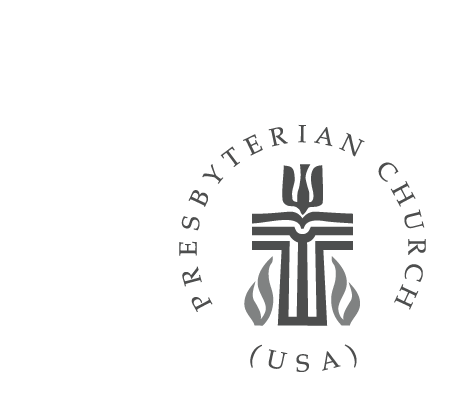 In 2011 they asked the Children's Choir at Southminster Presbyterian Church to join them. With the help of both their church families, who were invited to join the fun and toss their own pocket change in the collection plates one Sunday morning, they were able to sponsor four children. In 2012, the Sunday school students at Westminster decided to take up a collection of their very own to contribute to the project. So did a local business, and five children were sponsored through the Pocket Change Project. 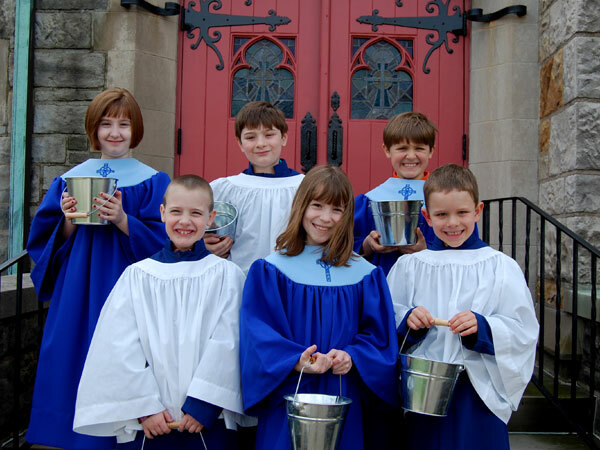 In 2013, the Children's Choirs at Christ United Methodist Church committed to joining the Cherubs at Westminster and Children's Choir at Southminster, along with everyone else who is committed to the project. The goal was to sponsor eight children. They sponsored 13. This year, the children at Mt. Lebanon Methodist have joined them, and the goal is to sponsor 15 children. We'll keep you posted. The Pocket Change Project Is Now a Book! Share the story of The Pocket Change Project with children of all ages. The Pocket Change Project book is now available for online purchase at www.wpcpublishing.org. All sale proceeds will be donated directly to the child sponsorship program in La Croix. If you're anything like me, you swipe your MAC card for just about everything these days. Heck, I even swipe it for a $1.07 sweet tea at McDonalds! So when worthwhile initiatives like the Pocket Change Project arise, I don't have much pocket change lying around to contribute. In fact, I don't even have a little pocket change lying around. What I do have, however, is a little plastic card that I'd be happy to use if I could. Unfortunately, that wasn't an option before. We're told, "Ask, and you shall receive." Well, I asked, and behold online donation opportunites are now available for people like me and my fellow plastic-card junkies. So swipe away, and thank you in advance—on behalf of the Cherubs—for taking the time to contribute, because every little bit helps. Click on the donate button below to donate online using your credit card or Paypal account. Please note "Pocket Change Project" in the purpose field. For more information, please email info@thepocketchangeproject.org.